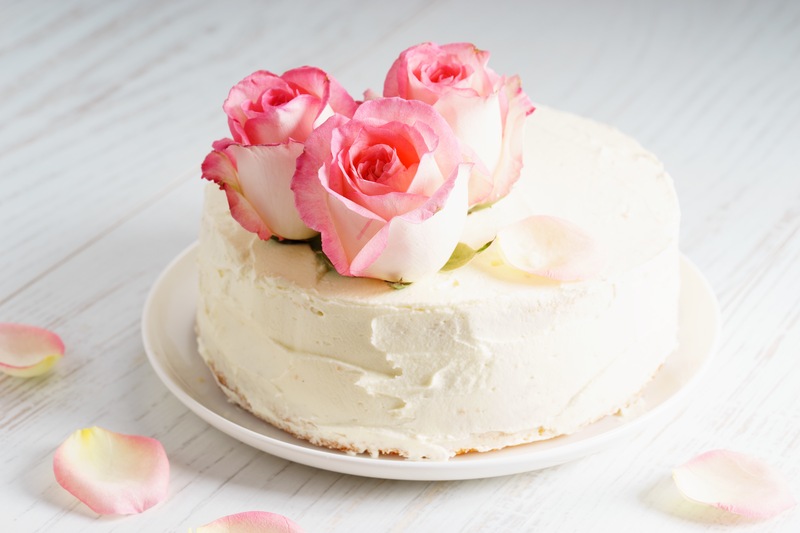 Why we choose Buttercream for wedding cakes & what is fondant anyway? It’s no secret that we are not fond of the fondant! But why? and what is it anyway? This is a question we get asked often so thought we would explain it here. Fondant icing or sugarpaste as some call it is a type of icing that is commonly used to sculpt or decorate cakes. It has a consistency similar to clay (or play doh 😂) and generally gets rolled out into flat sheets that are then draped and smoothed over the cake. 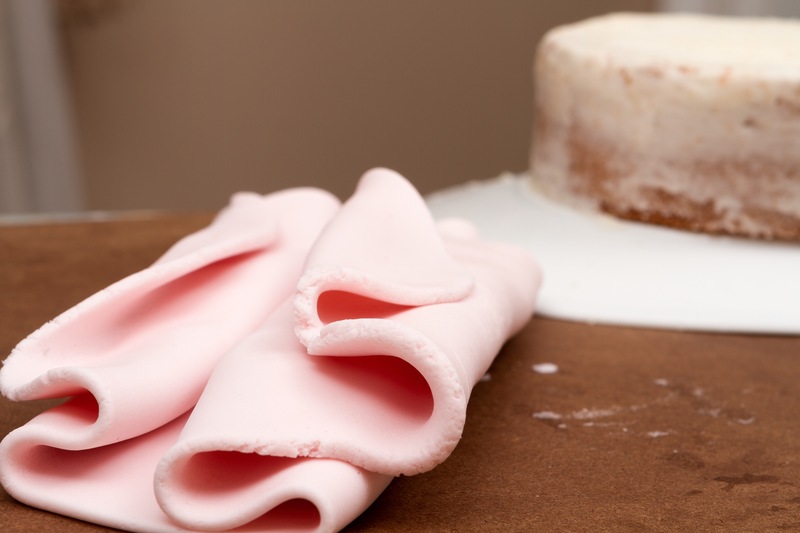 So what is fondant made of? It is commonly used as the finish for wedding cakes and don’t get me wrong, there are many talented cake decorators out there that use fondant with amazing results. It’s just not our thing. There are some advantages to it though, such as more decorating possibilities, marbling & sculpting, and in comparison to buttercream it’s easier to obtain some colours especially very bright or very dark colours. 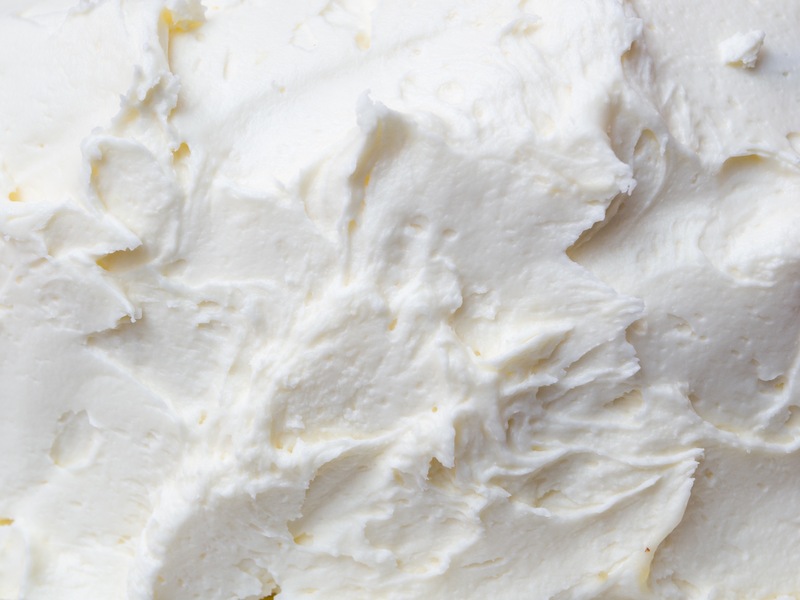 Buttercream is mostly made from whipped butter, and powdered sugar and can be lightly flavored with delicious results. We adore buttercream and we find it a dream to work with! It has no comparison in taste to fondant icing, it is so creamy and delicious. We always make our own and have perfected a recipe that is delicious and not overly sweet. Yes, there are more limitations with regards to decorating and finishes that can be achieved, however, we still think that it it provides a more natural look and taste that cannot be beaten. 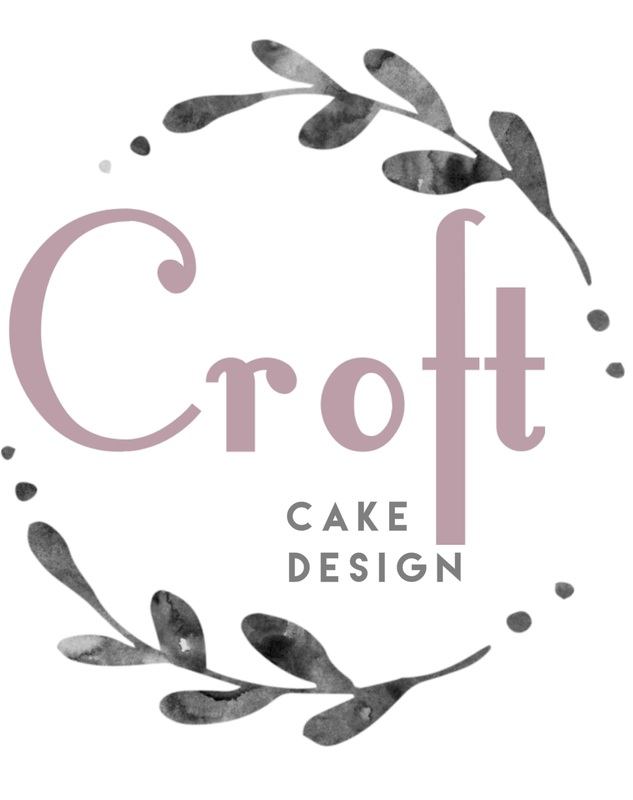 Here at Croft cake Design we have some delicious unique flavour combinations. We only use naturally flavored buttercreams for fillings in between cake layers such as our lemon buttercream which uses fresh lemon juice and finely grated rind from organic lemons and our blueberry buttercream made from cooking fresh blueberries to make a concentrated juice. Then our lovely vanilla recipe is used for the outside finish on the cake, various different textures can be achieved, including the ever popular semi naked effect, the trendy ombré effect or the rustic look. 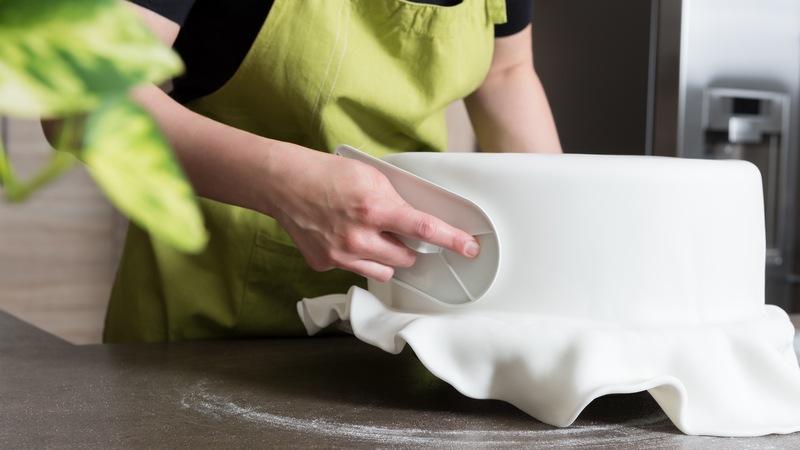 But be aware, buttercream has a tendency to show errors more noticeably than fondant so if you choose buttercream, choose a cake decorator that is well used to working with buttercream to get that perfect finish to your cake! So if you are looking for a highly decorated cake with embellishments or modelled decorations then a fondant iced cake could be for you. If you are looking for something a little more simple, natural & yummy then a beautiful buttercream wedding cake is definitely for you! Thanks Louisa, for taking time to clearly explain the differences. Very interesting and well written.